St Peter's Church and the garden of the Globe Hotel. On the way out of St George's, stop at the St. David’s Island Historical Society site that represents the first 100 years of Bermuda’s settlement. Visit a replica of a settler’s dwelling or thatched “cabben circa 1612 and Carter House, a classic Bermuda vernacular limestone house, circa 1680-1720, believed to be one of Bermuda's oldest Bermuda houses, surviving largely in its original structure and form for over 3 centuries. Enjoy a vibrant and culturally rich day awaits the group in the present day capital, Hamilton. 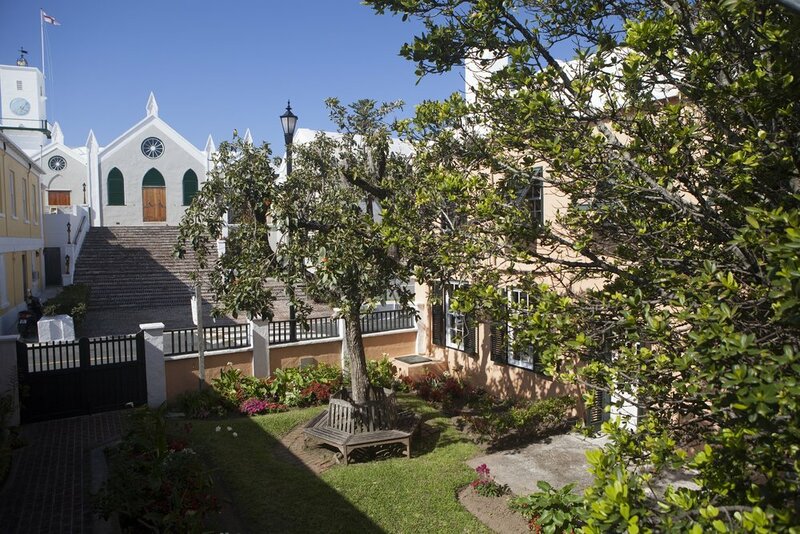 Start at the Bermuda Historical Society Museum in Par La Ville Park on Queen Street, once the home of Bermuda's first postmaster, William Perot. Lunch in one of Hamilton's many vibrant restaurants before before visiting the Bermuda Underwater Exploration Institute on East Broadway, home to stunning collections of shipwreck artefacts, shells and, recently, the an exhibit on the mysteries of the Bermuda Triangle. Go on to the nearby Botanical Gardens, where you can see Camden, official home of Bermuda's Premier, and visit the Masterworks Museum of Bermuda Art, home of art made in Bermuda by artists including Winslow Homer and Henry Moore. The Gallery also features and encourages contemporary artists. The Commissioner's House at the National Museum of Bermuda in Dockyard. Enjoy a nature trail at Spittal Pond, Bermuda's largest nature reserve and the site of Portuguese Rock, where the letters 'R' and 'P' dated 1543 are engraved in the rock. 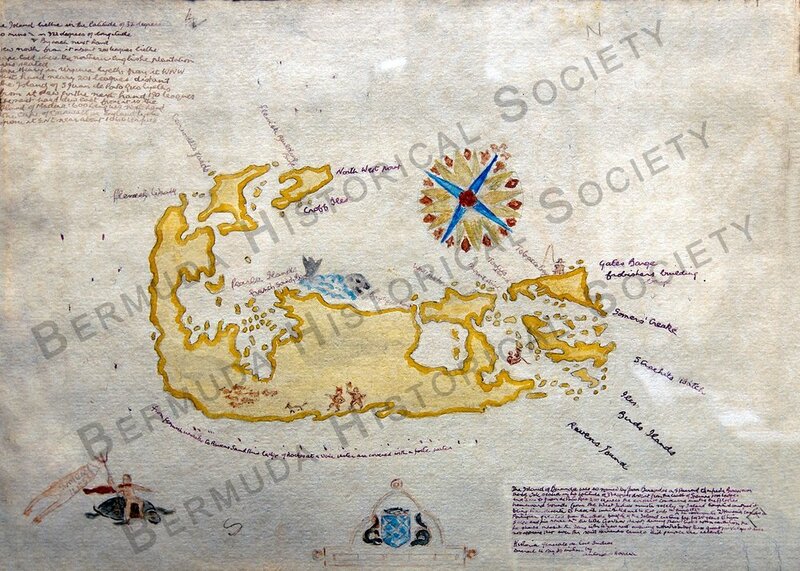 It is believed to be the earliest human remnant found in Bermuda. A short drive away is Verdmont, which has remained virtually unchanged structurally for almost 300 years. This historic home features an extensive collection of antiques including Bermuda-made cedar furniture, portraits, English and Chinese porcelain and a child's nursery. From Verdmont, visit Flatts Village, one of Bermuda's oldest settlements, and the home of the Bermuda Aquarium Museum and Zoo, which features a world-famous aquarium and a superb natural history museum. 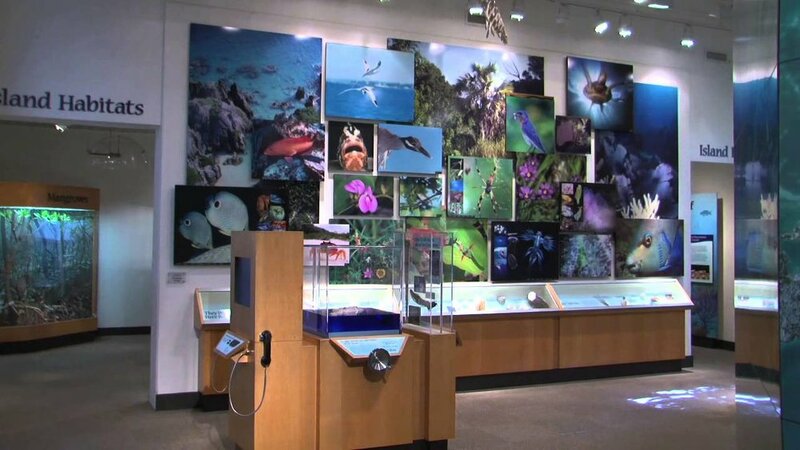 The Natural History Museum at the Bermuda Aquarium Museum and Zoo.